1. 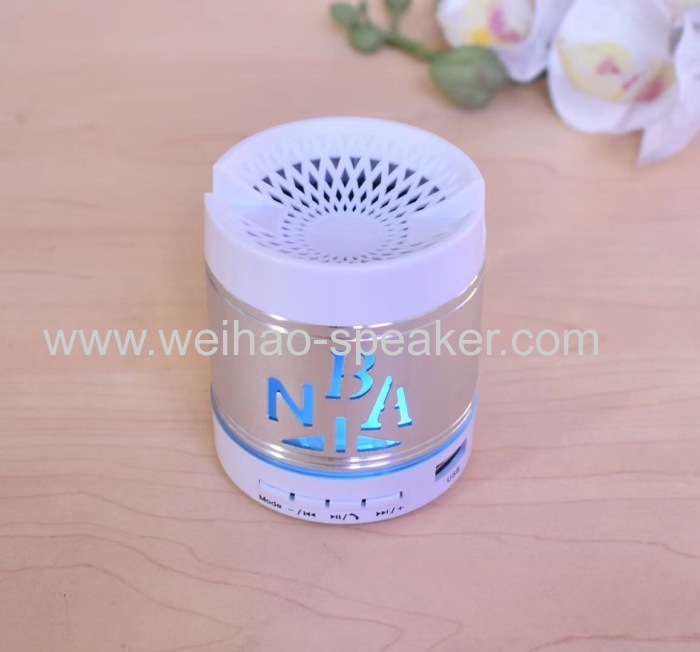 Mini portable design, easy to operate and convenient to carry. 2. 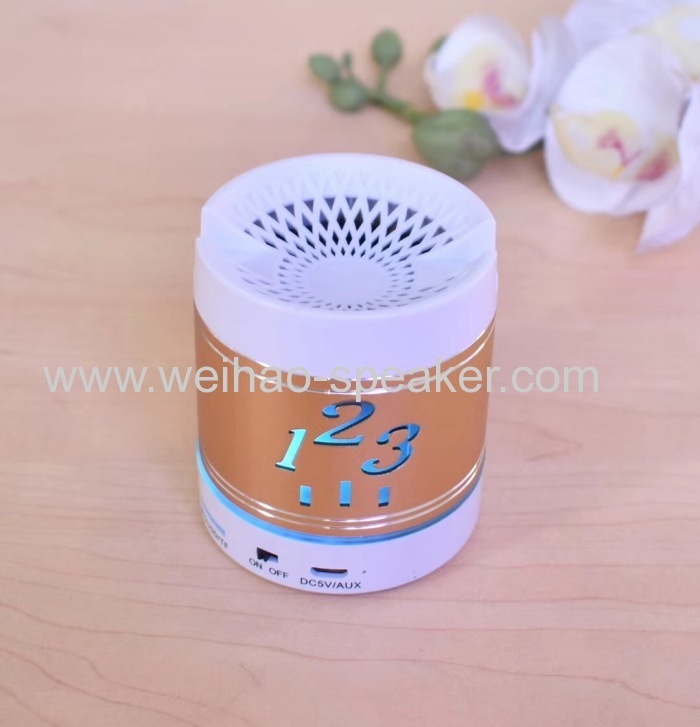 Bluetooth V2.1 speaker, support Bluetooth play. 4. 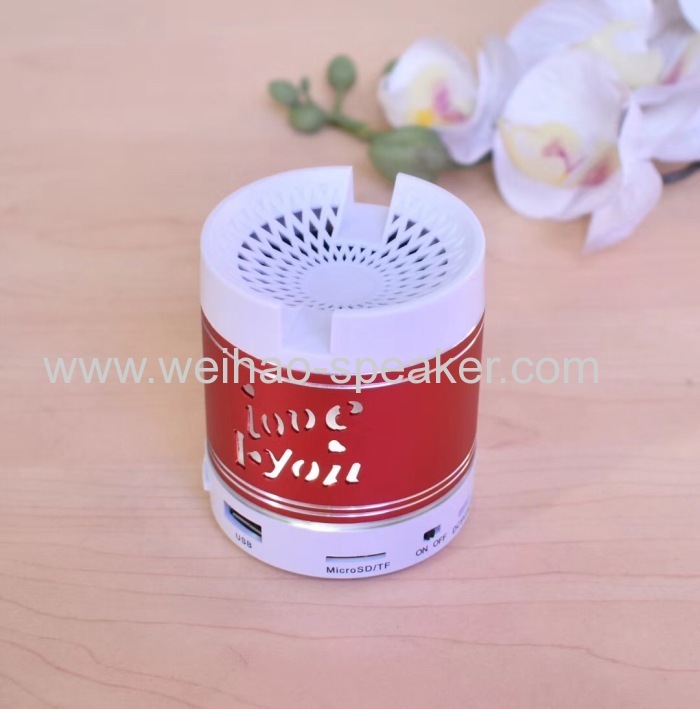 Support TF card, USB memory music playback, plug and play. 6. 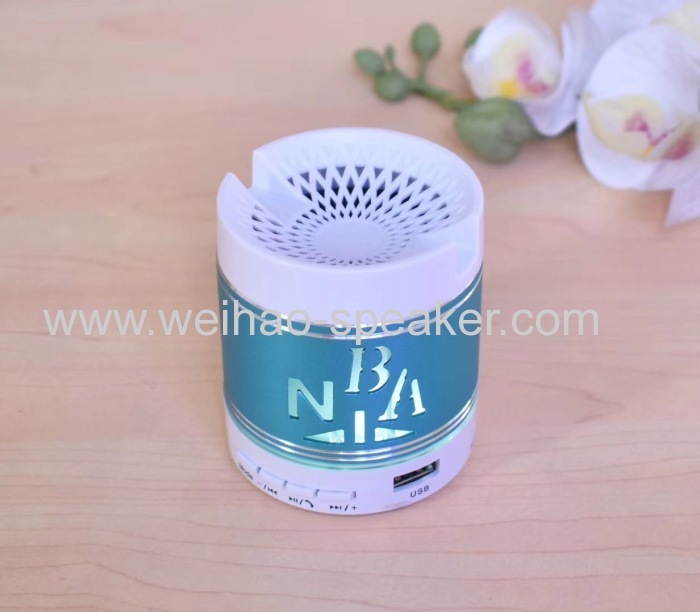 Support 3.5mm audio line out: the speaker can be connected with 3.5mm-jack earphones. Let you enjoy wonderful music. 8. 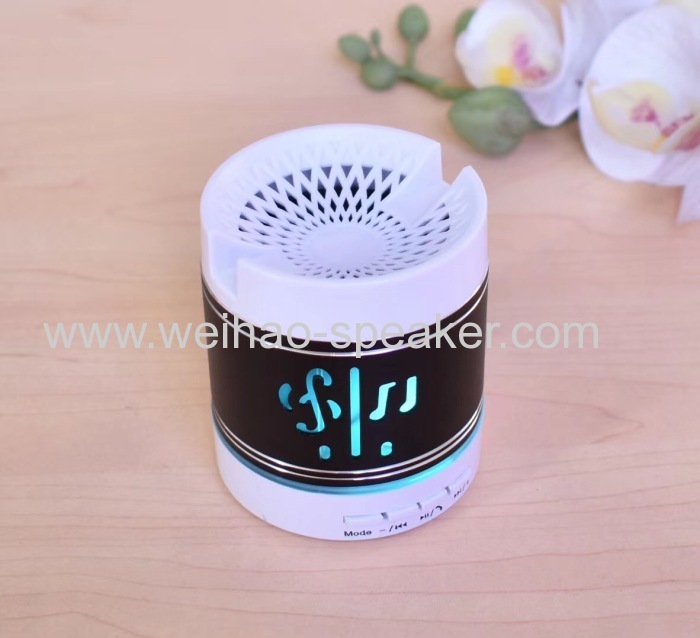 With LED color light, very cool. 9. 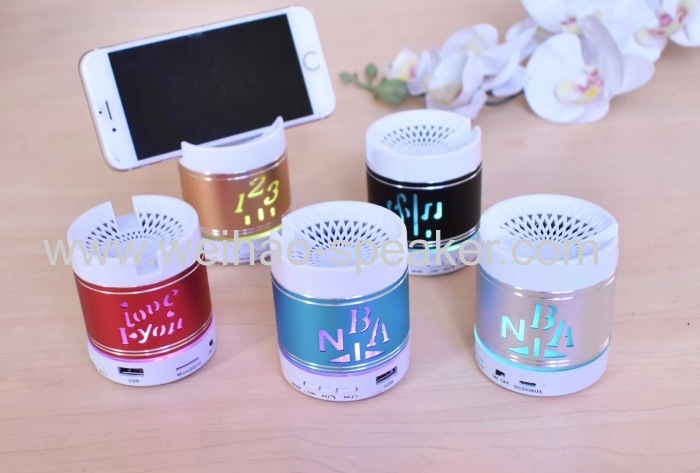 Built-in 520mAh dual protect Lithium battery, DC 5V..
10. Play time: Medium volume about 5 hours. 11. Charging time: about 2 hours.